Hello Dealsnloot Readers,Nikon School is there to inspire your digital SLR photographic efforts, whatever be your level of experience. Our endeavor is to help photography enthusiasts master new techniques and improve their picture-taking skills. It is now operational in 26 cities Across India.Now Nikon offering free 2 key chain absolutely free when you sign up on their website.So Hurry !!! 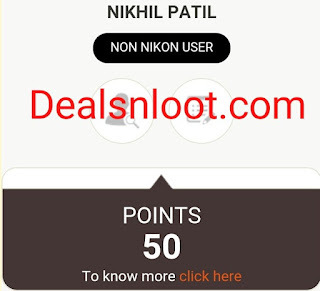 Loot This Free Loot Offer. Note :- Due To Heavy Load Site Work Slow So Wait. 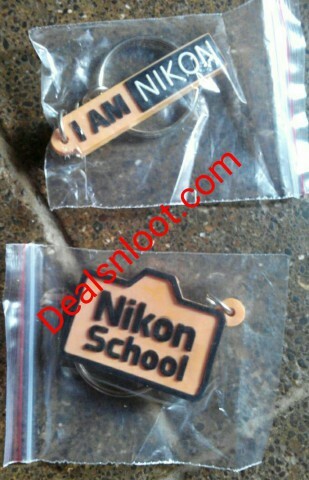 Get 2 Free Key Chains from Nikon School India on Sign up ? Now login and go to My profile. 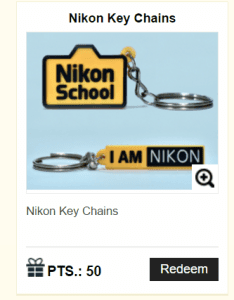 Under “Nikon Key chains” Click on Redeem. Order. You will get your order number. Minimum 7 working days are required for the delivery of goodies.